Rangemasters Elise is inspired by generations of gourmet excellence. 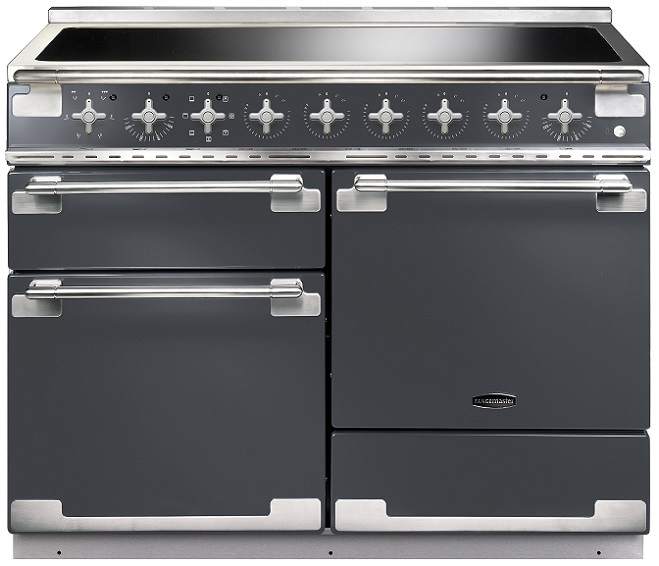 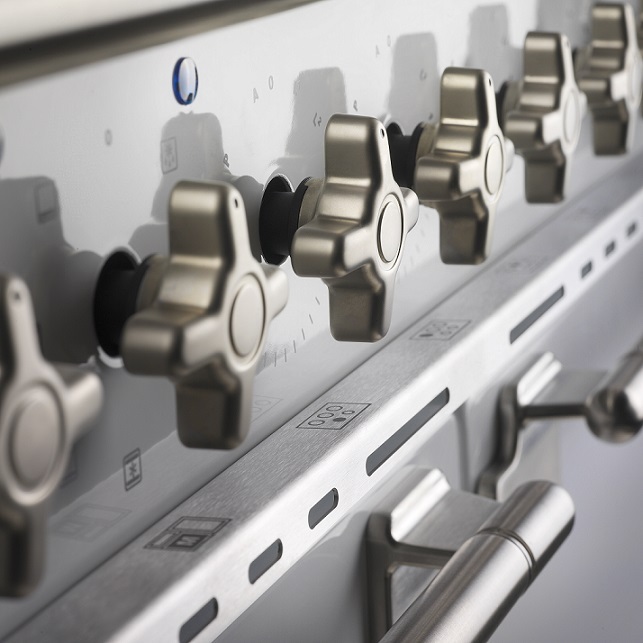 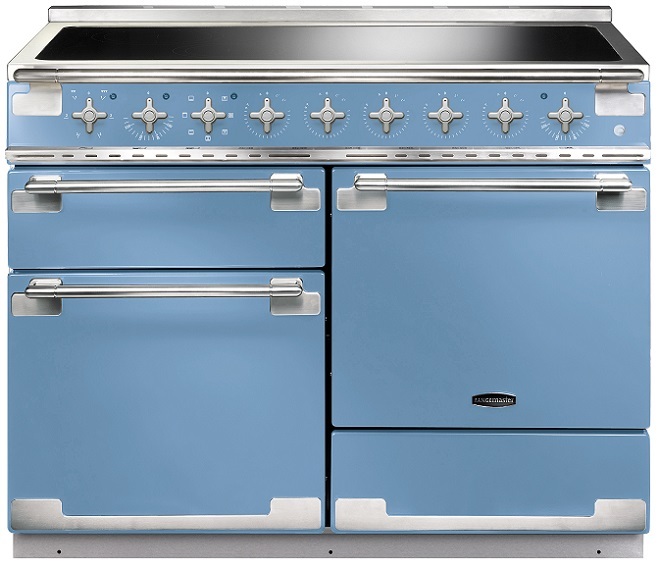 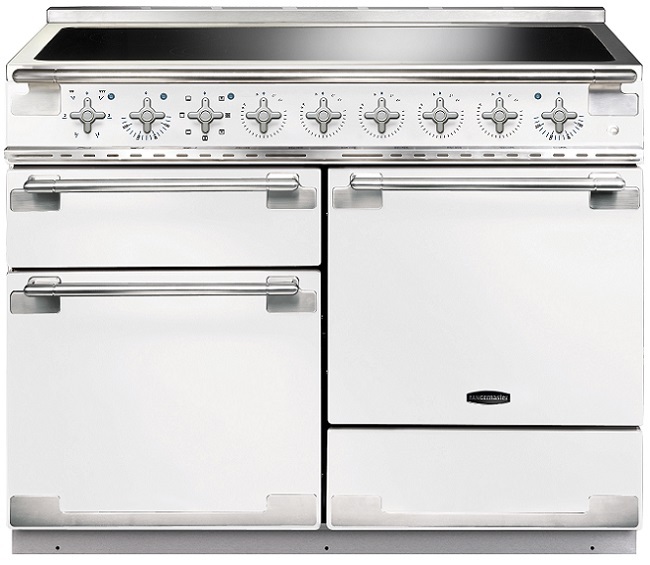 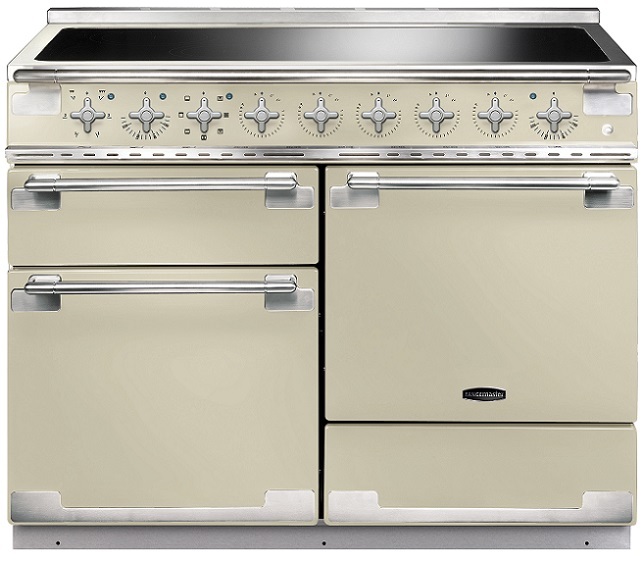 A chic rangecooker in true French design. 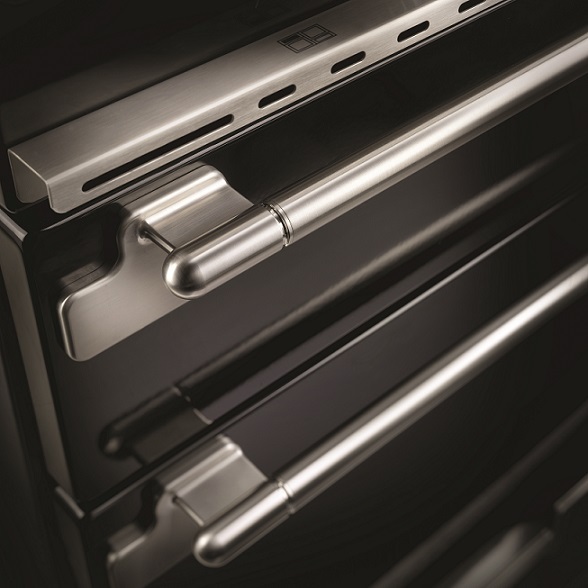 From the stylish controls, to the coordinating brushed chrome trim that lends front profile definition, a continental flair for sophisticated design is evident throughout. 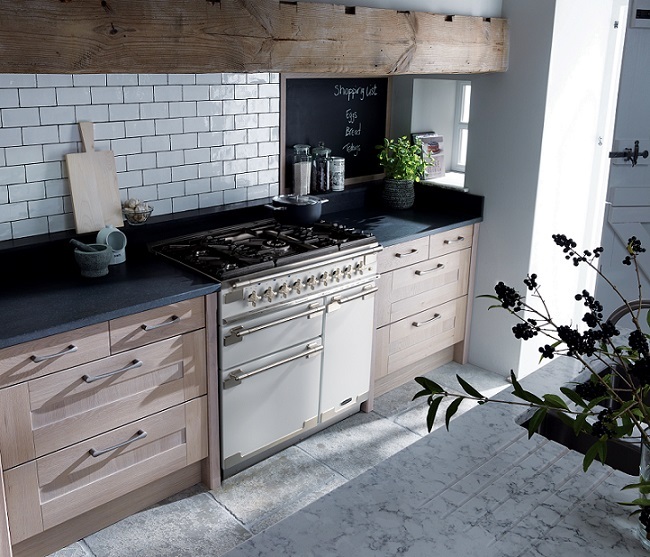 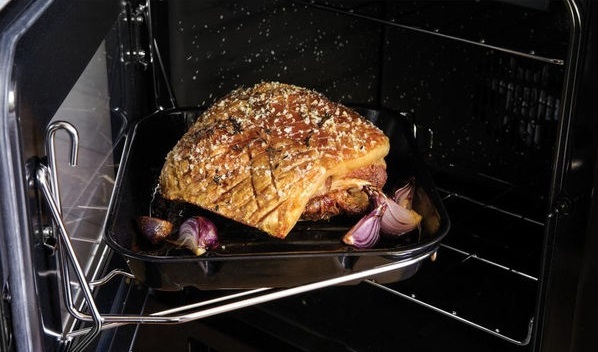 A modern induction hob with five heating zones, three ovens and one storage compartment makes it perfect for dinner parties. 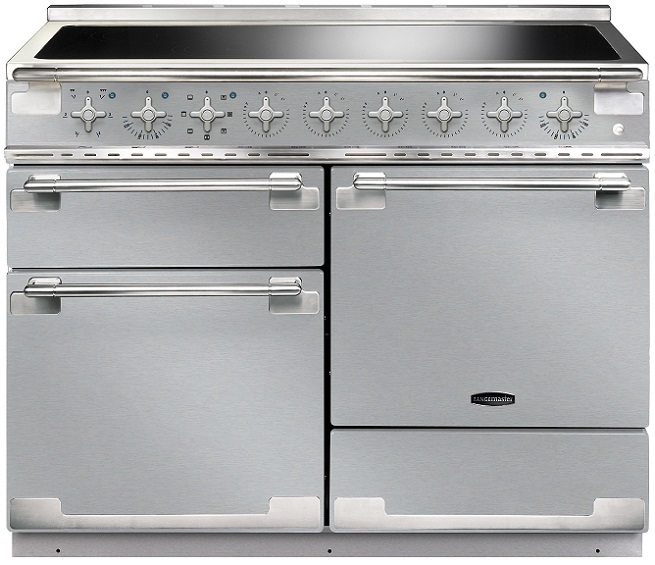 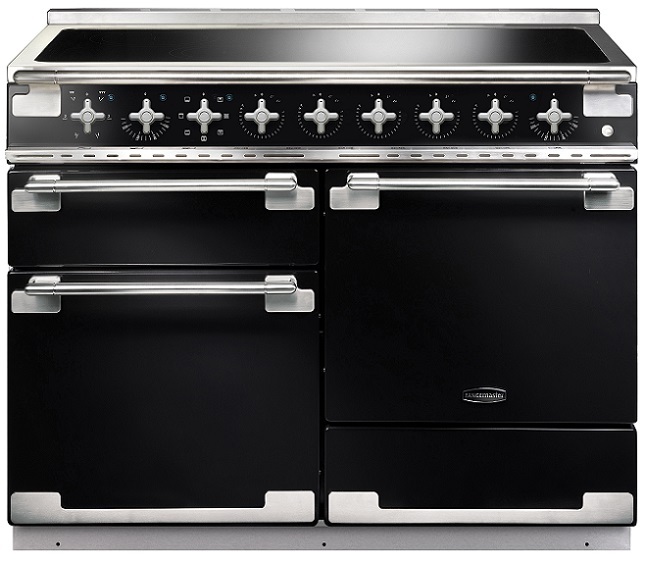 Elise will impress a home chef as well as a professional chef with its high-performance features and design.